Stylish and sophisticated, this slip-on loafer delivers pure comfort. Rich suede upper. Leather lining. Plush footbed. Lightweight and flexible 100% latex sole. Simple and chic round toe wedge. Leather upper and covered heel. Lightly padded footbed. Leather lining. Slip-resistant sole. 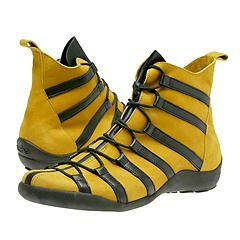 Hip and contemporary sport bootie. Leather upper and speed lace entry. Leather lining. Lightly cushioned footbed. 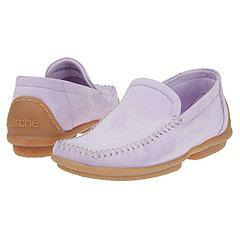 Lightweight slip-resistant sole. 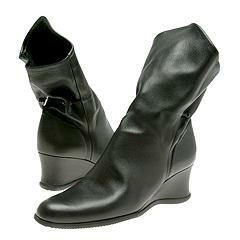 Sleek and stylish boot featuring side zip entry for easy on/off. Rich leather upper and full leather lining. Cushioned footbed for added support. 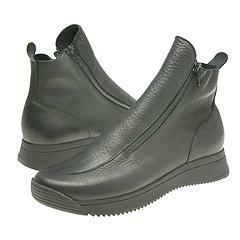 Slip-resistant sole.